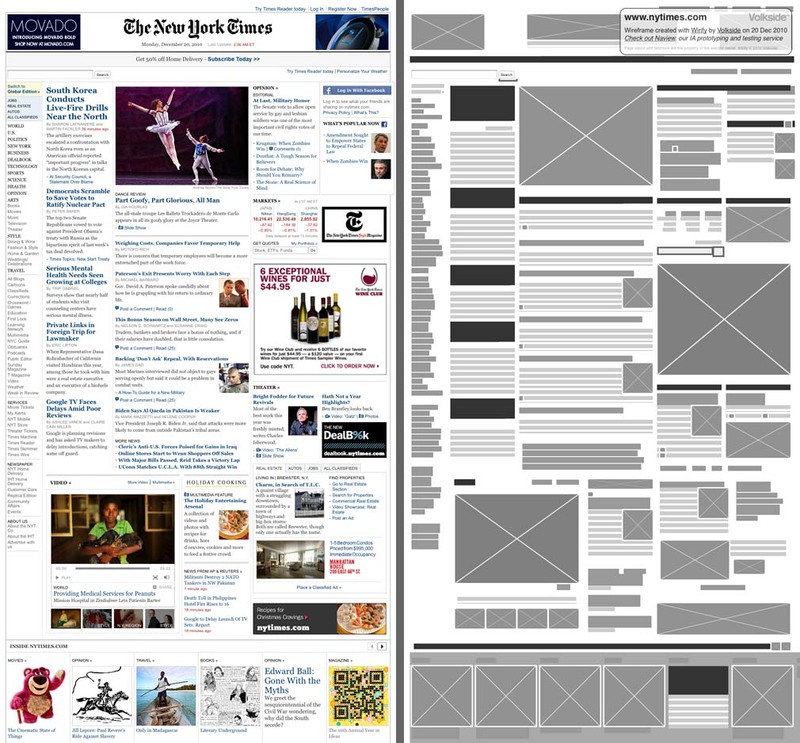 Why wireframing is so important? The answer to this question is simple. To present information in such a manner that majority of the people can understand it quickly and easily. Understanding the end-user’s requirements along with the usability of the system is the first step of the process. For this you will have to study the purpose for which people will use your application. You should also study how the information your application provides will be used by the people. Studying the factors which are influencing the project must also be done. You should define the application’s primary objectives taking into account the information collected. Defining the methods your application is going to use to realize those goals. For this you will have to interact with the developers, application designers, and all other stakeholders. This must be done so that you get to know their views. By doing so, you can filter out the usable information. Now comes the part where the collected information is converted into a form that all personals involved in the project can easily understand. This means producing application flow diagrams, wireframes, site maps, prototypes, and mockups. All of these must convey to the personals involved how the application will actually function in real-time. You should take into account all the viewpoints business, technological, as well as social (user) when creating these deliverables so that you achieve the targeted results. Wireframing techniques are especially important when it comes to large, complex applications. This is because of the large number of people involved in different roles. Also these applications need long periods of time to finish. Hence it is important to represent this information correctly and in an easily understandable format.